We all idolize celebrities sometimes. As our lives are significantly less glamorous than theirs, we love to see how life might look like when you’re rich, famous, and beautiful. They attend red carpet events, appear on talk-shows, and always look incredible. They seem so perfect, we often mistake them for being perfect people. But we’re all human, aren’t we? As famous people are so heavily scrutinized by the media, the public, and even their fans, they must always be on their best behavior. If they’re caught acting out of line, even just a little, they could be all over the internet and gossip shows for weeks. But as we’ve said, celebrities are only people, just like us. Sometimes, as hard as they try to conceal their emotions about something, they let something slip out. When something annoys or irritates us, it can be really hard to control our composure and not show it. And one of the best ways we show our feelings about something is the side-eye. The side-eye is our body’s way of letting the world know we’re not okay with something and can’t say anything about it. It’s our way of throwing shade at each other, express anger or annoyance, or even gaze at someone secretly. It can mean so many things, which makes it sort of an art form, really. These celebrities were caught sending some serious side-eye in other celebrities’ way, and we’re loving it. 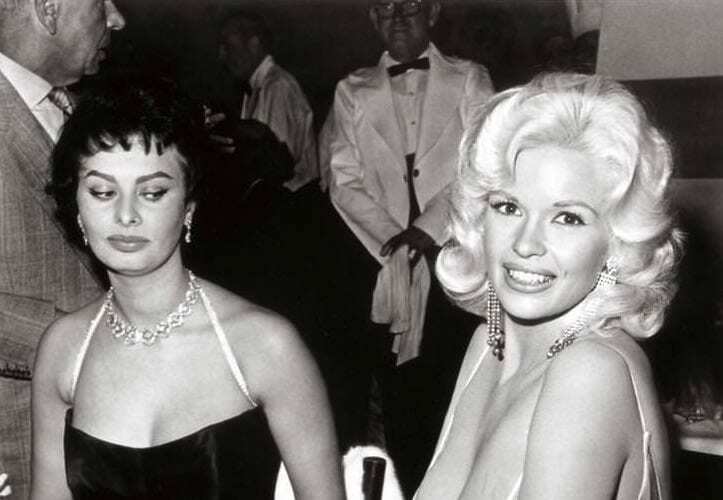 These hilarious pictures show just how these famous people feel about things. And even better – they show celebrities are just like us. Keep reading to see who side-eyed whom and why they did it. There are many kinds of side-eye, and this picture features one of hidden interest. The photo made waves as soon as it hit the internet. People were wondering why singer Beyoncé was seemingly looking at another guy, and not her husband, famous rapper Jay-Z. But let’s face it – sometimes someone can be caught in a split second of looking at something, and it doesn’t mean anything. Beyoncé made light of the situation and posted a picture of her own, one where she’s blatantly staring at this guy. The man in the picture said it was her idea to stage another photo, and said that both she and Jay-Z were both super nice during the game. We think Naomi Campbell might have actually invented the side-eye. Well, not really, but she does it so well she should probably get a reward for it. Before Tyra Banks smized all over our TV screens, Naomi was already side-eyeing like a boss. We’re thinking this particular side-eye is saying, “Honey, don’t even start with me” – but that’s up to anyone’s interpretation. That’s the brilliance of such a pro-level side-eye. It can mean so many things. There’s no side-eye like a royal side-eye. The Royal Family are experts of the particular mannerism, and in this picture, The Queen shows us she does it like no one can. Honestly, we don’t know what he did, but it’s a bad idea to piss off The Queen. She doesn’t seem like the type of person you want to mess with. She might not shout “off with his head!” but she can certainly give a person the coldest side-eye we’ve ever seen. We’re not sure what the Downton Abbey actress, Michelle Dockery, did to deserve this side-eye from former Victoria’s Secret Angel Rosie Huntington-Whiteley. Michelle is not even looking in her direction, yet Rosie is giving her a dirty look from the side. The two actually conversed for a while, so it’s unclear whether the actress had said something that didn’t sit right with the model, or the camera just caught her in a bad moment. Either way, that’s one heck of a side-eye right there. Remember those years, when Demi Moore was married to Ashton Kutcher? The two seemed like a pretty great couple, despite the age-difference, but we have to admit we were always rooting for Ashton and Mila Kunis (Jackie and Kelso forever!). In this picture, Ashton is receiving some serious side-eye from his then wife. Only the eyes can express such a harsh gaze – she seems so angry and itching to make him stop talking, it’s almost hilarious. Okay, it is hilarious. Speaking of Mila Kunis, the actress was giving a rather strange kind of side-eye to Emma Stone at the premiere of her comedy film, Friends with Benefits. Emma, who played a small role in the movie, also opted to wear red for the event, and may have outdone Mila. No need to worry, though, because Mila soon got over it and hugged her co-star as they took some pictures together. And frankly, we think they both look equally terrific! Brad Pitt and Angelina Jolie were making headlines as a couple from the very beginning – especially since it left everyone wondering whether or not there was foul play in his marriage with Friends star Jennifer Aniston. Still, they were such a beloved couple they received their own ship name, Brangelina, and their many fans are still upset about their breakup. 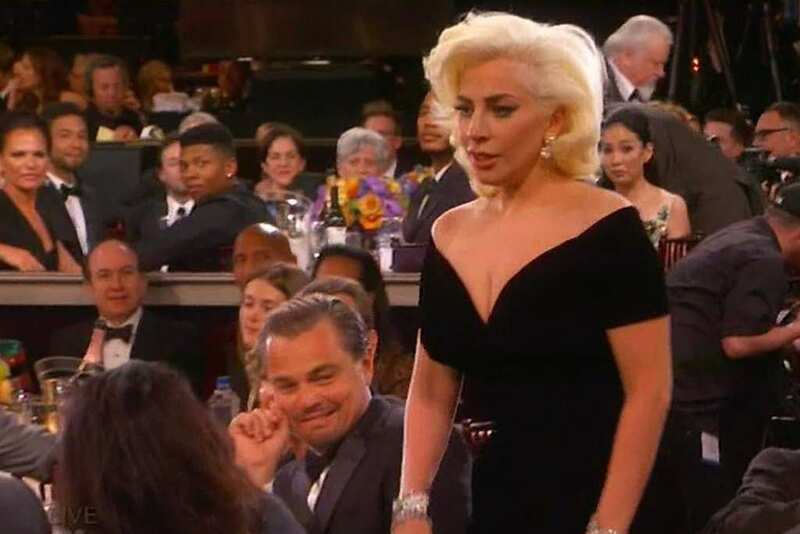 In this picture, you can actually see Angie being less-than-supportive of her husband, giving him major side-eye. Was it the beginning of the end? 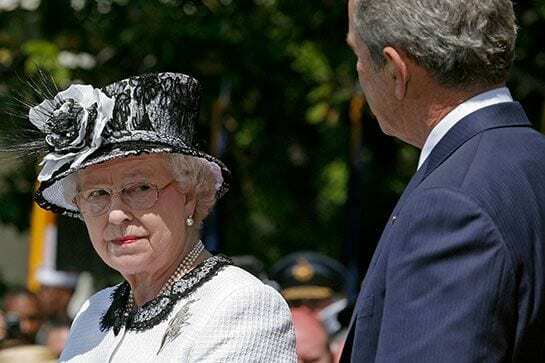 As we’ve said, The Royal Family knows how to do it best when it comes to giving someone side-eye. Kate Middleton has had many side-eye moments, but this might just be the best one. The royal wedding, where Prince Harry and Duchess Meghan tied the knot, was a spectacular event filled with big hats and amusing moments. 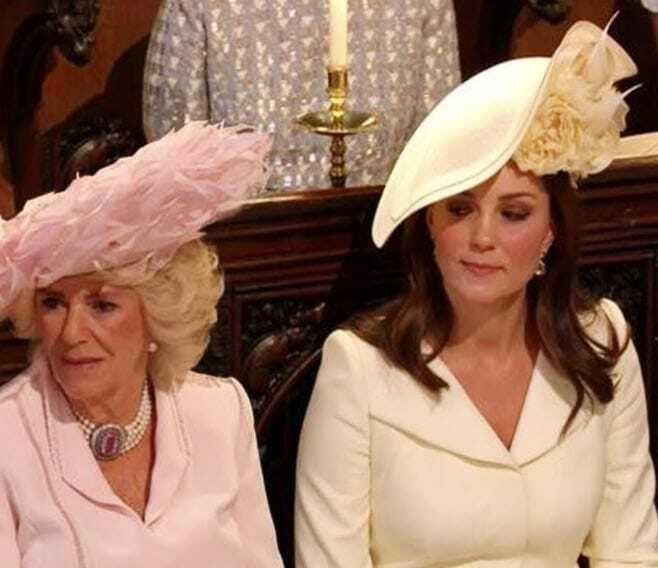 Kate Middleton seemed to be having a heated conversation with her stepmother-in-law, Camila, after which she gave her the side-eye of a lifetime. We wouldn’t want to get on this Duchess’ bad side. Most people love kids, but they usually love their own kids better than others’. So when another person’s baby is crying in the middle of a long flight or an important event, it can be really annoying. The discomfort is very visible on the faces of both Queen Bey and the legendary Vogue editor Anna Wintour. 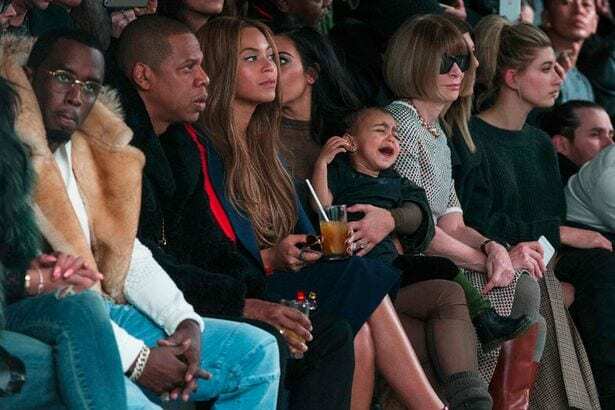 They look so annoyed by Kim Kardashian’s baby North, who is crying her eyes out during Kanye West’s Adidas x Yeezy show, it’s downright hilarious. Kim Kardashian can actually throw some shade of her own, as you can see in the picture below. 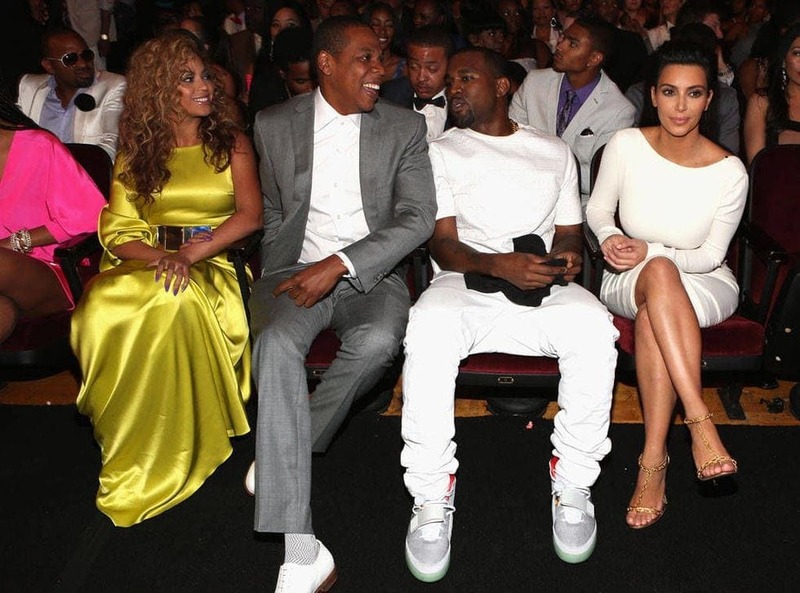 As Kanye and Jay-Z were chatting up each other, Kim was not happy about it for some reason – and wasn’t doing such a great job hiding it. 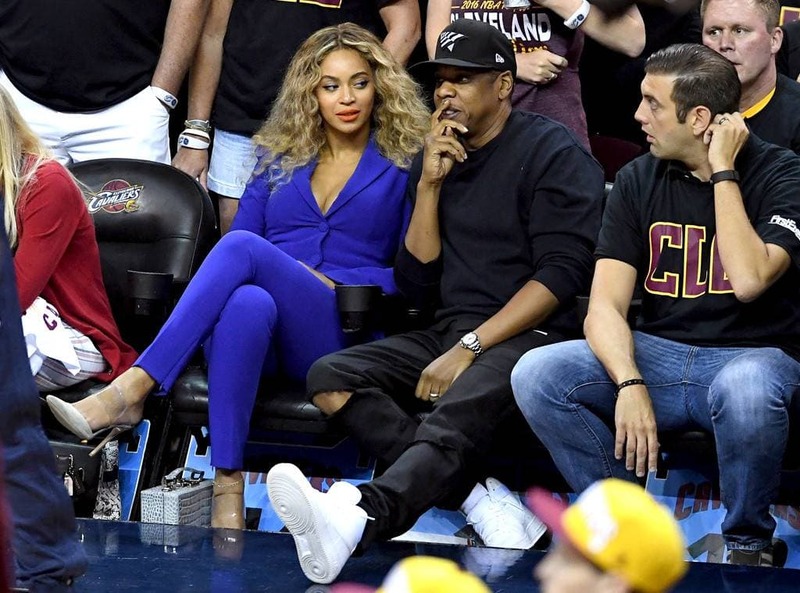 Maybe she was just judging Beyoncé’s dress in her mind (we’ve seen better from Queen Bey). Maybe she’s just tired of her man giving all the attention to his friends rather than her. Either way, she doesn’t look pleased. You know how sometimes a person chats you up at a party, and you’re really not interested in what they have to say? Sometimes it seems like they drank too much and aren’t making a lot of sense. 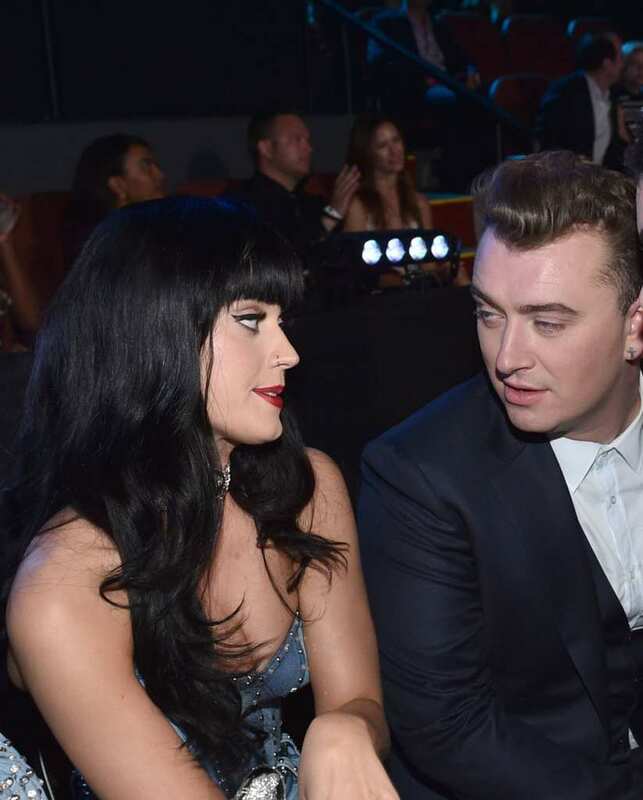 It seems that pop personality Katy Perry get herself in a similar situation as she was seated next to singer-songwriter Sam Smith. We have no idea what he’s saying, but it doesn’t seem to impress the singer. In fact, it seems like she might just “rise” from her seat. 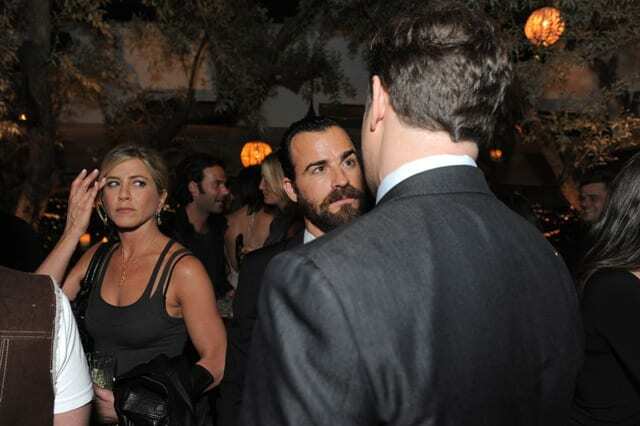 A while back, when Jennifer Aniston was dating The Leftovers actor Justin Theroux, many tabloids were trying to victimize Jen and make her seem like the poor woman who couldn’t catch a single break with men. We never bought into the whole thing, but we are forced to admit Jennifer is throwing some major shade Justin’s way in this picture. Her side-eye says she is not pleased with something – perhaps not getting Justin’s undivided attention. “These stripes? With those shoes?” You have to admit Madonna looks like she’s giving her then-husband, director Guy Ritchie, a major fashion police moment on the red carpet. Either that, or she’s trying to figure out why he’s refusing to let go of her arm. Whatever the case, this isn’t the first couple we’ve seen side-eye each other before later splitting up, so maybe there’s a lesson to be learned here. It’s a bad idea to side-eye your partner! Here’s another kind of side-eye that one may give to someone. Twilight actresses Ashley Greene and Nikki Reed were attending the Breaking Dawn premiere together, when Ashley was giving Nikki this very unique kind of side-eye. It’s that kind of side-eye that you give someone when you know you pulled off a better look than they did, but don’t want to offend their feelings. This is Ashley’s winning moment on the red carpet, and she knows it. Another kind of side-eye might be found in TV shows and films. It says, “Don’t you dare cross me,” and Paris Hilton is totally giving it to Kim Kardashian. Back in the day, Kim and Paris were super-close friends, but in this picture it seems like they’re more frenemies than actual friends. Something has gone awfully wrong in this friendship, and while we can only guess what it is, it’s pretty hilarious to see Paris giving Kim that look. When you’re as big of a star as Rihanna is, you can give side-eye and throw shade basically at anyone you want, whenever you want. When you’re like Rihanna, you’re untouchable. We don’t know who did what to deserve this side-eye action from the singer, but we would want to stay on RiRi’s good side. If looks could kill, this look certainly would. 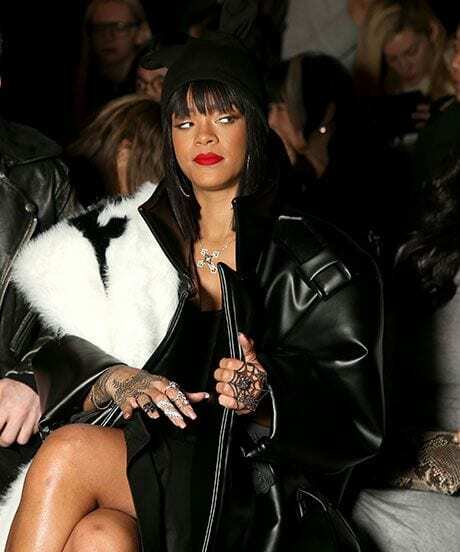 Don’t mess with Rihanna, folks, she ain’t messing around with those side-eyes. When Lily-Rose Depp attended one of the events of the 2016 Cannes Film Festival, she wore a strapless black dress with some jewelry on it. The singer Soko was wearing a unique white gown with black detailing, and was throwing smiles everywhere. Perhaps the young actress didn’t like all the attention going to Soko instead of her, because she was giving her the kind of side-eye you only get when you draw too much attention to yourself. This picture is actually from the Academy Awards red carpet in 2015. Everyone was shocked when actor John Travolta came up to Scarlett Johansson, creepily wrapped an arm around her and kissed her cheek. The still photos capturing the event were horrifying, as Scarlett looked like she was extremely uncomfortable with the situation (and we have the side-eye to prove it). However, she later clarified it was a totally welcome and friendly kiss, and she wasn’t uncomfortable at all. Queen Bey is quite a master at throwing shade, and it used to be mainly aimed at her Destiny’s Child bandmates. 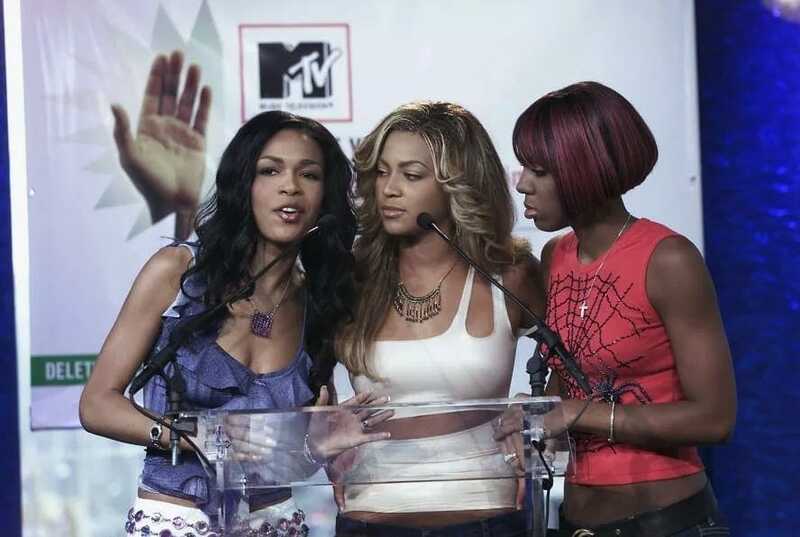 In this particular moment, Michelle Williams was speaking to the mic, and Beyoncé does not seem to like it one bit. She’s giving her such a fierce side-eye, we’re surprised it didn’t burn a hole at the side of her face! But that’s how it is with bands – fighting over attention isn’t uncommon. 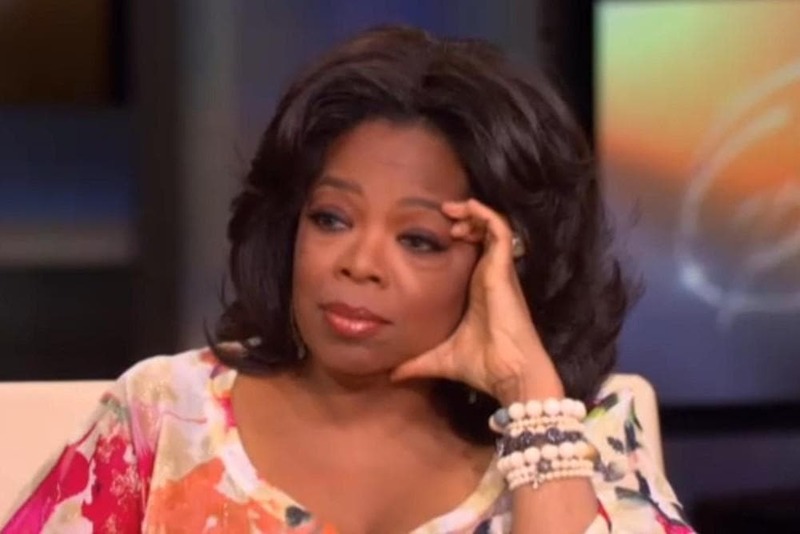 If anyone giving you side-eye should make you feel bad, it’s probably Oprah. If you’re lucky enough to be talking to the talk-show host, and she’s giving you this look – you’re probably doing something wrong. This is the kind of look that says, “Boy, are you messed up.” But we do have to admit, being on the receiving end of a side-eye from Oprah herself doesn’t sound too bad if it means we get to meet her! Anna Wintour has a gaze that can make even the most powerful people in the world stop in their tracks. If this woman gives you a glaring side-eye, your body would probably go into a state of Fight of Flight. The movie (and novel) The Devil Wears Prada is said to be based on the Vogue editor-in-chief and it doesn’t surprise us – or anyone, for that matter. She seems quite fierce, but we guess she would have to be in her line of work. This is a special kind of side-eye, one that we all know too well. It’s the kind of side-eye that you give when you’re uncomfortable. When the person next to you strikes you as odd or is dressed in a quirky way, and you don’t really want to get your picture taken with them, but you have to. Model Jodie Kidd gave this side-eye to fashion model Zandra Rhodes, but the look she’s giving back is even more priceless. If you look at this picture, you won’t be able to ignore actress and singer Zendaya’s stern look. It seems pretty clear to us that she’s giving Blake Lively and Emily Blunt some major side-eye, as the two are laughing it up about something. The internet noticed as well, but Zendaya rushed to deny the claims and said it was simply a “mood” she was in. Whether to believe that or not, we’ll leave up to you. It was the 2018 Golden Globe Awards, when Jennifer Aniston took the stage to present an award, along with Carol Burnett. 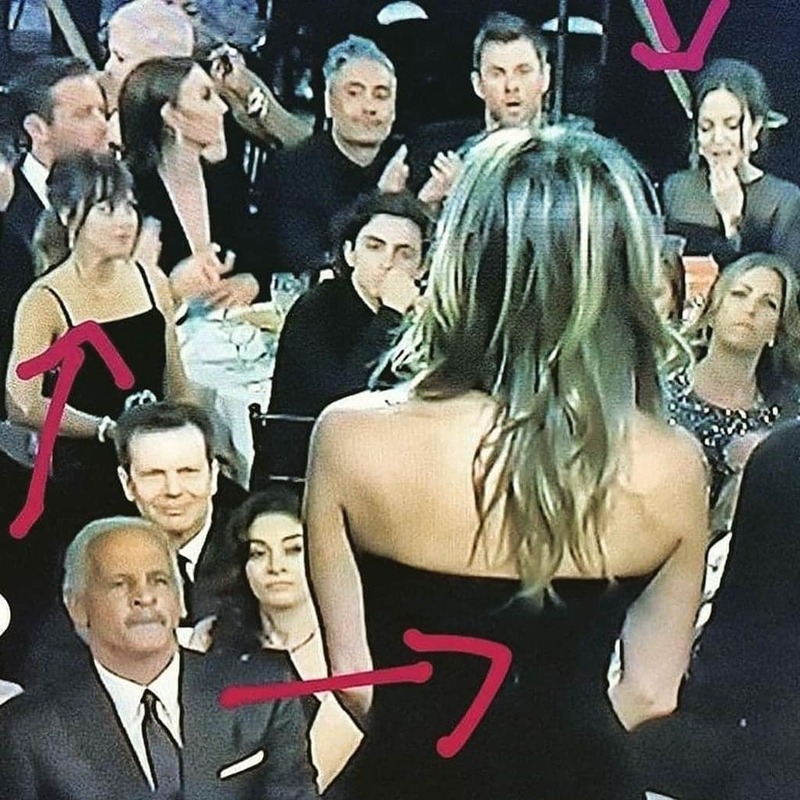 50 Shades of Grey actress Dakota Johnson, who was seated at the same table as Angelina Jolie, immediately looked over to gauge Jolie’s reaction to Jennifer being on stage. Angeline, who’s now separated from Jennifer’s ex-husband Brad Pitt (which she reportedly began dating when he was still married to Jen), didn’t give much of a reaction – but Dakota’s face went pretty much viral. 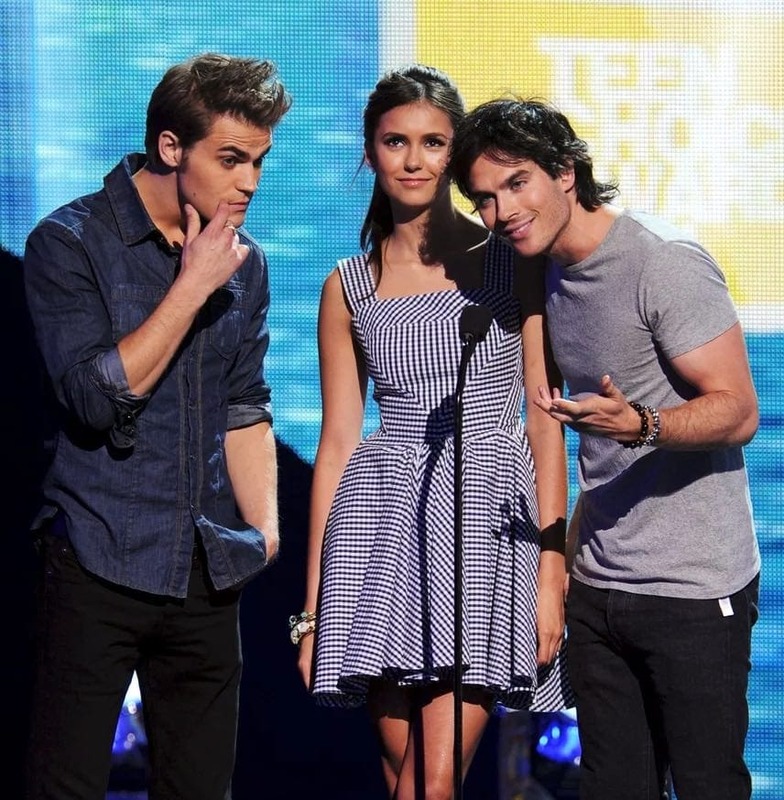 The 2011 Teen Choice Awards were pretty interesting as well, when the cast of The Vampire Diaries took the stage. Ian Somerhalder and Paul Wesley were joking around about the best way to hit on the ladies, and tried their charms on a less than impressed Nina Dobrev. She might have said they’re both awful on stage, but in reality she was already dating her co-star Ian, and the two revealed their relationship to their fans shortly after the award ceremony. Ah, The Bachelor. It’s the epitome of reality television. 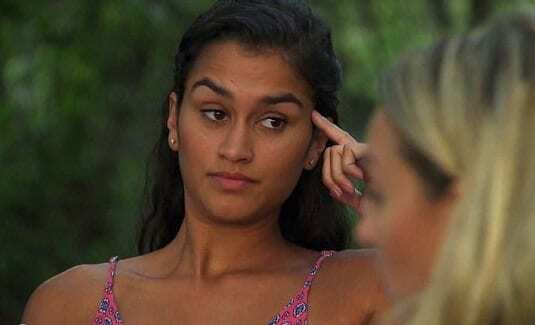 You can find all the side-eyes you want in just one episode of the show, but the most epic one was that of Taylor, from the Nick Viall season. Another contestant you might recall as Corinne was making the other girls hate on her as she boldly came on to Nick and took naps instead of attending rose ceremonies. Taylor wasn’t having any of it, but her run-ins with Corinne eventually got her cut. Let’s face it. Prince (or is it The Artist Formerly Known as Prince?) is one of those people who could probably get away with anything they do. The legendary music artist is so talented and beloved, people will excuse him for doing anything. Even giving this side-eye while giving away a Grammy award for best album at the Grammys. He actually stole the show, and comments about his hilarious facial expression appeared all over the internet. The Kardashians sure know how to dish it out. These girls, who are basically TV royalty by now, give the best side-eye, and they often give it to each other. The look on Kylie’s face is priceless, as she looks over at her sister Kendall. Even if this photo is staged, we would venture that it isn’t the first time this Jenner sister is getting side-eye from her younger sibling. But what are sister for, right? We love this look on Ariana Grande’s face – it’s probably the most hilarious side-eye look we’ve ever seen! While she was performing at a Victoria’s Secret show, she was hit on the head with one of the Angels’ wings, and then gave her this look. And there it was. The “did you just hit me over the head with that thing?” side-eye was born. And now we just don’t know what we could have done without it. As we’ve said, the Kardashian clan are experts at giving dirty looks and side-eyes. 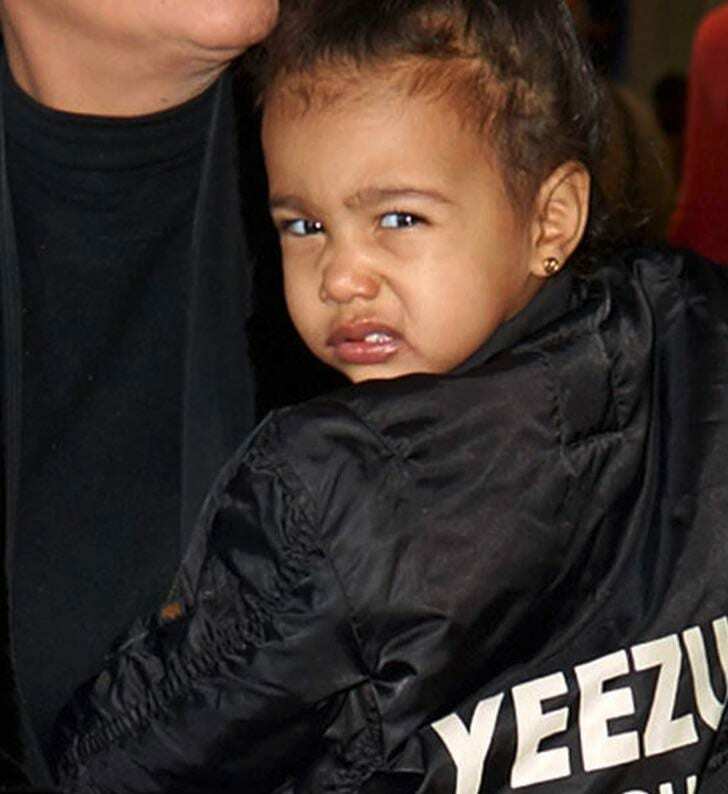 Even North West, one of the younger members of the family, is already mastering it. She might only be five years old, but she’s already dressing stylishly, and giving paparazzi a piece of her mind. And what better way to do that than to give them this wonderful side-eye? After all, they need to learn not to mess with this little one! 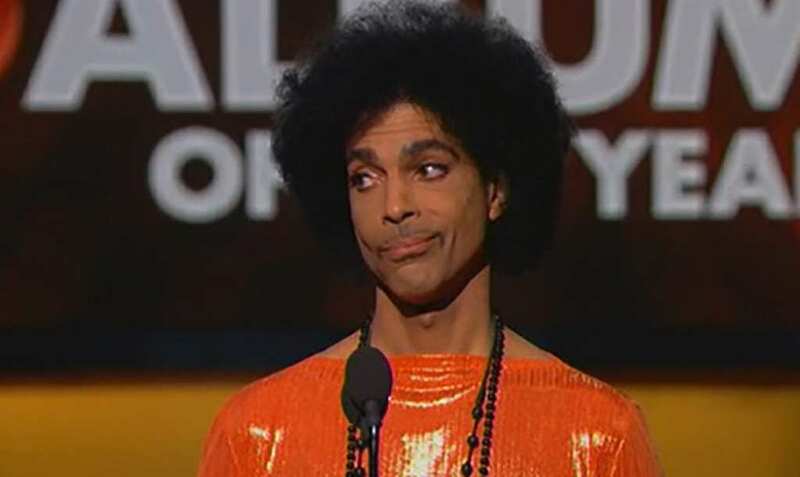 The Royal Family has already been declared the side-eye winners, with so many hilarious side-eyes in their repertoire. 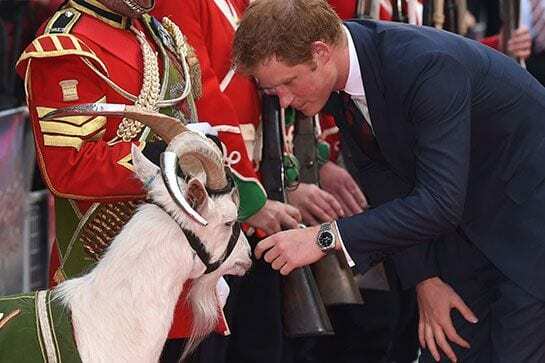 But this time, it’s not Prince Harry giving side-eye to someone else – he’s on the receiving end of it. This goat he’s petting is giving the camera side-eye in a way that says, “What am I even doing here? And why is this guy petting me?” Maybe it doesn’t know just how lucky it is to be petted by an actual prince! We really don’t know why Nicki Minaj decided to look at Demi Lovato like this. The rapper not only gave her fellow singer a major dose of side-eye, but she also failed to mention her in the picture when she posted it. Demi, in response, replied that she has no idea what she did to deserve that kind of treatment. Maybe Nicki just didn’t like it when Demi interrupted her shot? Guess we’ll never know.